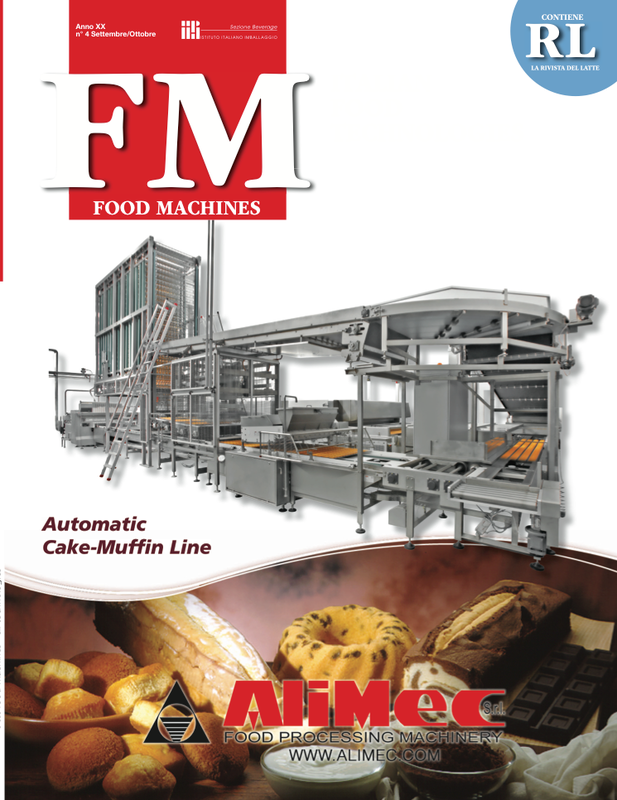 The food production magazine for companies and professionals in the industry. A window on the production, distribution and sale of foods and dairy products. News, trends and innovation in the pasta and rice industries, as well as in baking, fish, dairy and processed meats. A special focus is reserved to sustainability and technological advancement in the field. Bi-monthly, 5 issues per year. Circulation (paper and digital edition): 5000 copies.